The property has been on sale for a few weeks with the Great Estate. I had previously tried to sell with other real estate agencies but with no positive feedback. 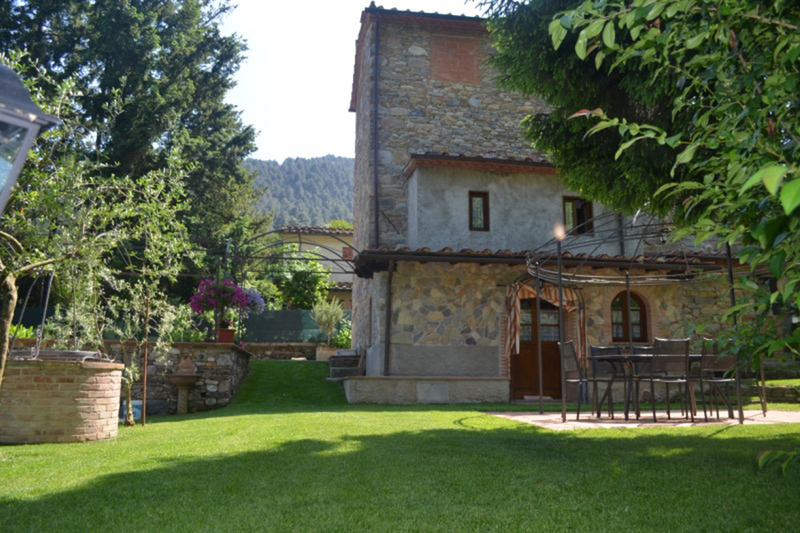 The property is currently rented out and lends itself perfectly to the foreign market both as a sale or as a tourist rental property. With this option we get a great economic return and also manage to recover costs through the rental income. An ideal solution would be the “Rent To Buy” initiative and though the market in Italy is sluggish I know that this is a solution that is used by the Great Estate Group for different properties. Can you briefly describe the property and its strengths? 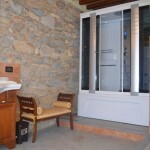 Certainly, the property has three floors with a large garden that ensures maximum privacy and is located in the municipality of Capannori, one of the largest rural municipalities of Italy famous for the “Ancient Camellias of Lucca” flower show which is held in March every year. This show attracts a lot of tourists especially from the UK and Japan. 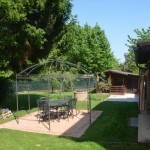 The property enjoys an excellent strategic position being only about thirty minutes from Pisa airport and is well connected to the motorway network. In under an hour you can also easily reach the Tuscan coast with the famous tourist destinations like Forte dei Marmi and Viareggio. 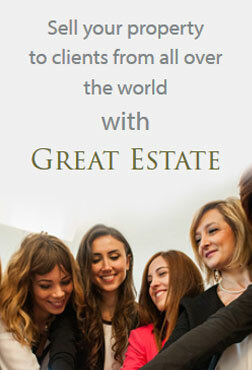 How did you find out about the Great Estate Group? I found out through my family contacts. 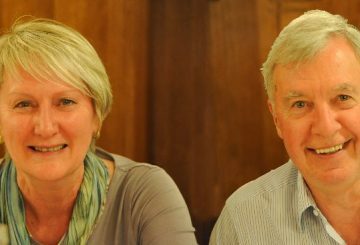 I have family connections in Sydney who informed me of people they knew who were always on the look out for properties in Italy, especially in Tuscany and Umbria, through a real estate agency called Chesterton Sidney. They then suggested that I contact them at their office in Italy. Are you happy with all the tools and methods that the group have at their disposal? 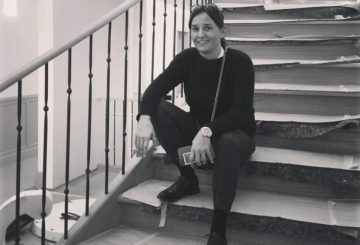 Absolutely, I was very happy and Dr. Anile explained all the methods to me down to the smallest detail such as those used for the property’s management and publicity. 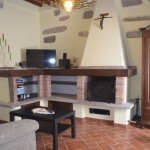 With the marketing package that I have, there are numerous services available (use of specific keywords for indexing, professional photo shoots, exposure through social networks, inclusion of the property across all the main international websites) that I have not found with any other real estate agency. 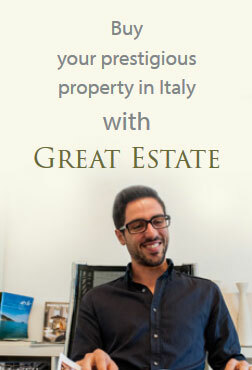 The Great Estate has won out for me in comparison with other real estate agencies in the area because, unlike the others who just focus on the number of clients and properties, the Great Estate Group focus on the client by offering tailored personal solutions and continual updates on the property’s status.